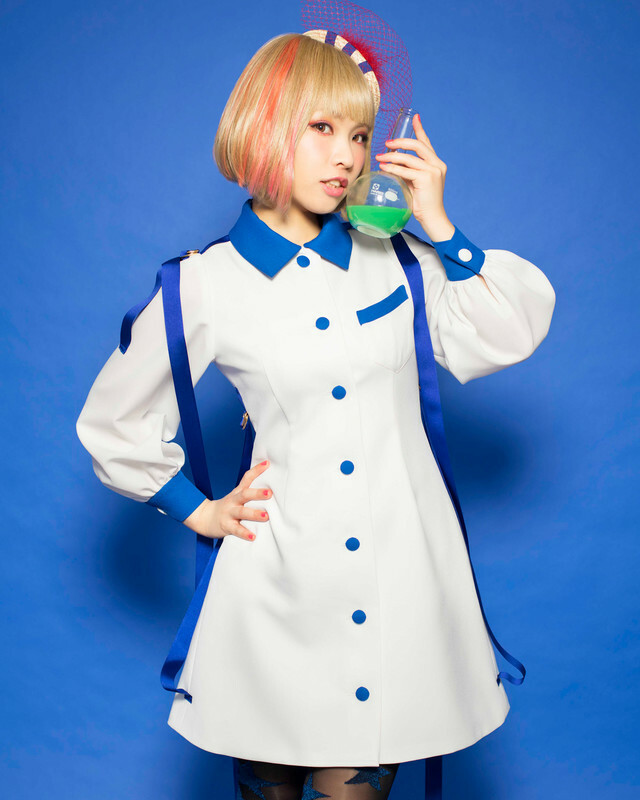 Zaq is a female Japanese singer-songwriter signed to Lantis. Zaq began to learn the piano at age three. During her college years, her idol was Minori Chihara, and it was during this time she decided to become a singer. However, she failed all her auditions. In junior high school, Zaq&apos;s favorite bands were Mongol800 and Going Steady, two rock groups which she was addicted to. She is self-taught in composing and her works were characterized by a unique style which is unrestricted by music theory and musicology.